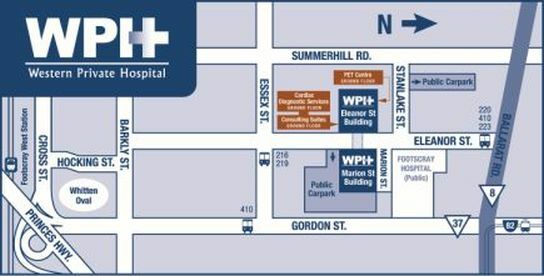 The Western Private Consulting Suites opened in 2015, with the expansion of the Western Private Hospital the logical move was to include rooms for outpatients to see surgeons onsite. Please feel free to contact our friendly staff with any enquiries you may have, in relation to booking an appointment with one of our consulting specialists. Please note, that you must have a valid referral from your general practitioner prior to attending an appointment. 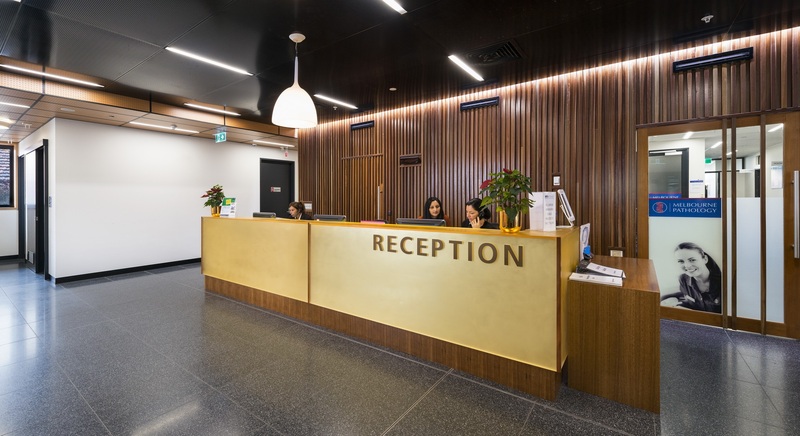 We are also pleased to be able to offer you onsite Pathology through Melbourne Pathology.